Two unlikely ingredients come together to make a divine treat – Fluffy Marshmallow Cream Cheese Fruit Dip. Serve with your favorite fresh fruits. If you are in need of a quick dish for a special event or holiday meal, or just craving a special treat, I’ve got an easy recipe for your back pocket. 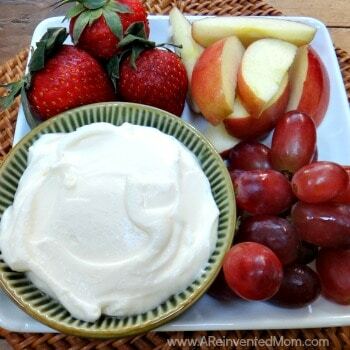 Let me introduce you to Fluffy Marshmallow Cream Cheese Fruit Dip. I promise your taste buds will thank you. Just 2 ingredients and 5 minutes are all you need to whip up a batch of this fluffy, creamy goodness. Does it get any better? I first tried this yummy deliciousness years ago while visiting my in-laws in Minnesota. It was love at first bite! I have to admit I was skeptical when my mother-in-law, RaVae, revealed the ingredients. How could such an unlikely combination of ingredients taste so good? As weird as the combination sounds, it definitely works. It’s so good you’ll be licking the spoon. Marshmallow creme (aka marshmallow fluff in some parts of the country). Cream cheese – you can use regular or light cream cheese in this recipe. The cream cheese balances the sweet marshmallow creme perfectly. And the cream cheese provides just the right amount of tang to keep the dip from being overly sweet. Combine the softened cream cheese with the marshmallow fluff in a mixing bowl. Blend with a hand mixer until the dip is smooth. It should only take a few minutes. That’s it! 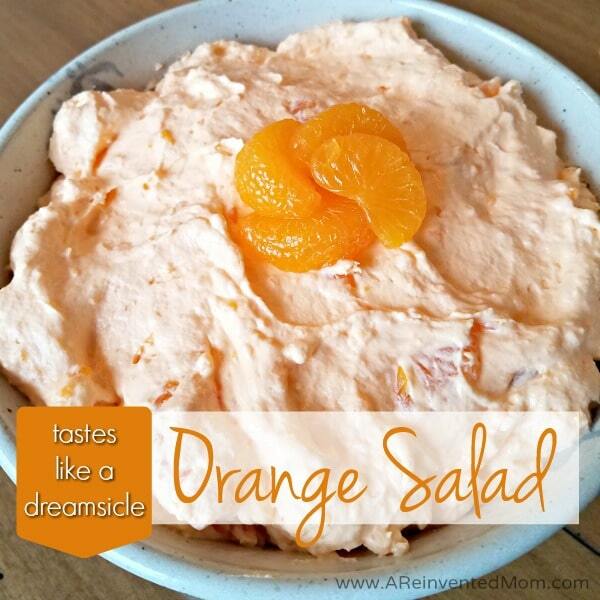 I was serious when I said this was an EASY fruit dip recipe. 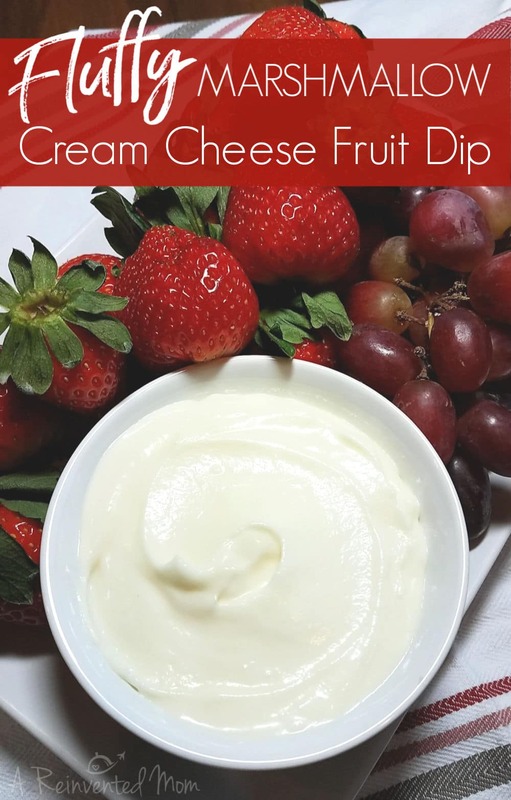 This easy fruit dip with cream cheese pairs well with most firm fruits. Our favorites are sliced apples, pears, strawberries and grapes. Nilla wafers and graham crackers are good choices here, too. It’s also realllllly good on a spoon, too. Just saying! When Should I Serve Fluffy Marshmallow Fruit Dip? Anytime is a good time to eat the best fruit dip evahhhh. But if you have to narrow it down, I’m sharing my marshmallow fruit dip serving recommendations below. I like to prepare this easy marshmallow cream cheese fruit dip recipe for holiday dinners and other special events. A pretty bowl of dip elevates a simple fruit tray into something special. Don’t forget potlucks. I come home with an empty platter every single time. I’m telling you, the dip is that good! I admit I have also served it as an after school treat for the kiddos a time or two (or ten). I love watching their faces light up when they see a platter of fruit with their marshmallow fruit dip on the table. Gotta score those Mom-points when we can, right?! 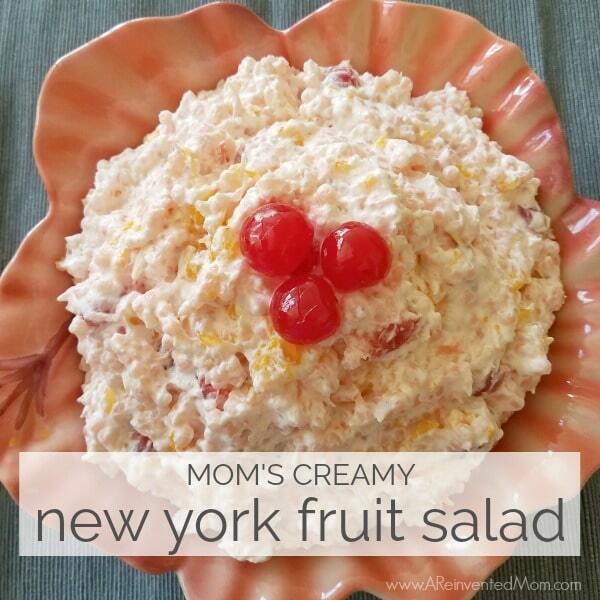 Looking for another recipe for fruit dip with cream cheese? 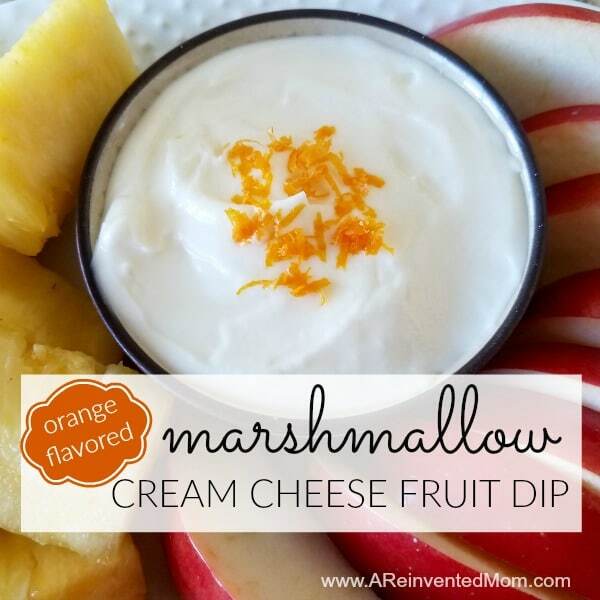 Check out the citrus version of Marshmallow Fruit Dip – Orange Flavored Marshmallow Cream Cheese Fruit Dip. Sometimes the right tools can make or break your cooking experience. These are the tools I use to make quick work of this recipe. Mixing bowl – this prepware set is awesome. Hand mixer – This cherry red mixer WILL be mine (as soon as my current mixer bites the dust – ha!). Spatula – I can never have enough of these. Combine the softened cream cheese and marshmallow creme in a medium-size bowl. Beat on medium speed until smooth. Refrigerate until chilled (1-2 hours). Nutrition Disclaimer: All information presented on this site is intended for informational purposes only. Any nutritional information shared on www.AReinventedMom.com should only be used as a general guideline. This used to be served as a snack to the day care children I worked at. We would add in some jelly for different flavors and serve with graham crackers or nilla waters. Also cinnamon for the fruit. 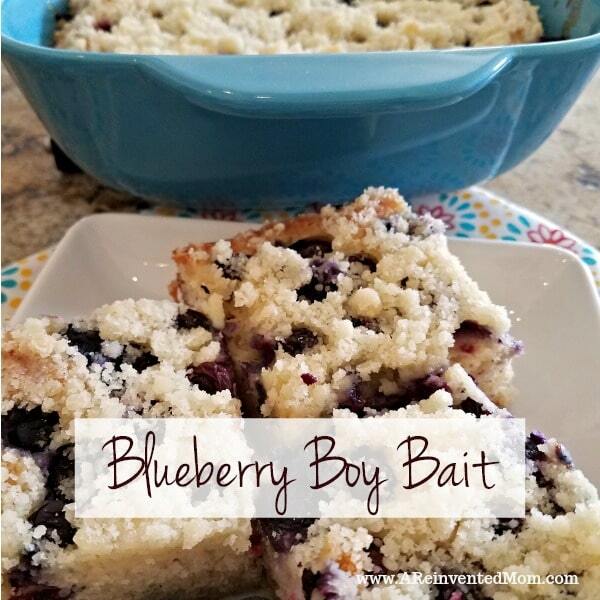 This is a great quick snack that makes the taste buds happy. Thanks for sharing! 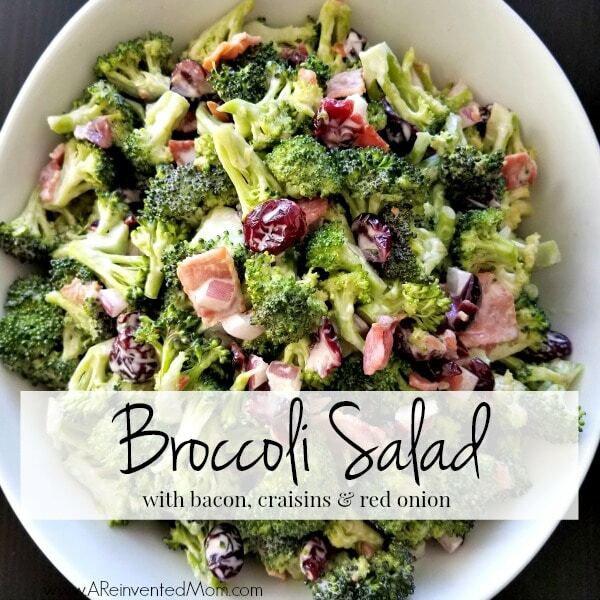 What a fun way to change up the flavors, Brandi! I used strawberry cream cheese and its really good. making cornbread this weekend!i know we.ll enjoy. I hope you enjoy it as much as we do, Mattie!